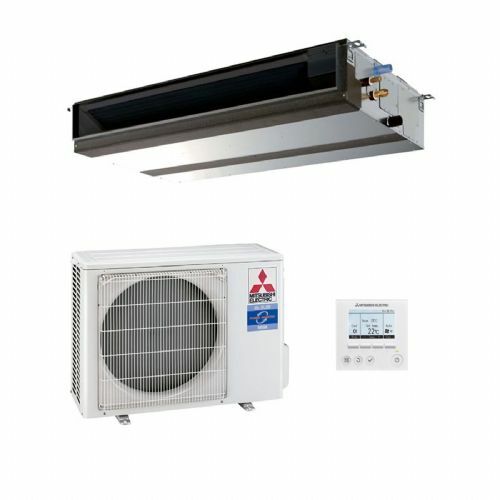 Ducted air conditioning units are designed to be completely concealed. 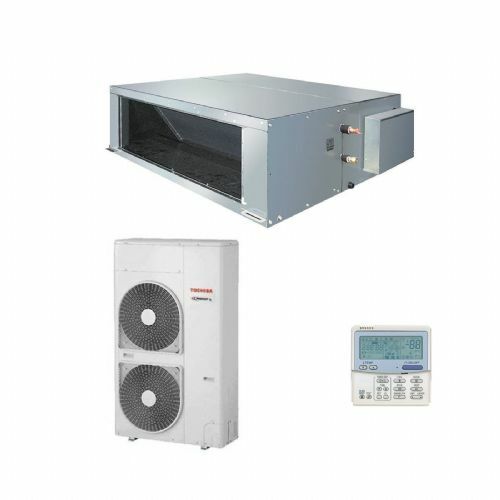 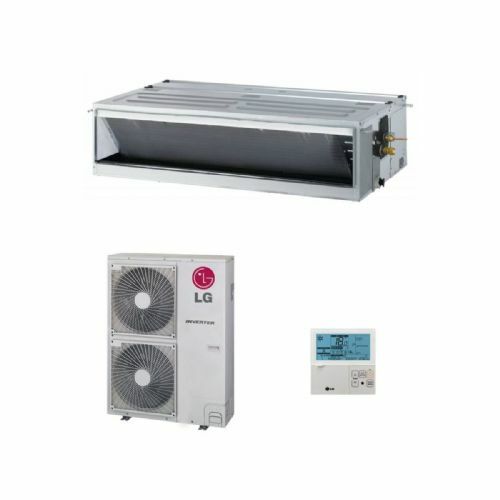 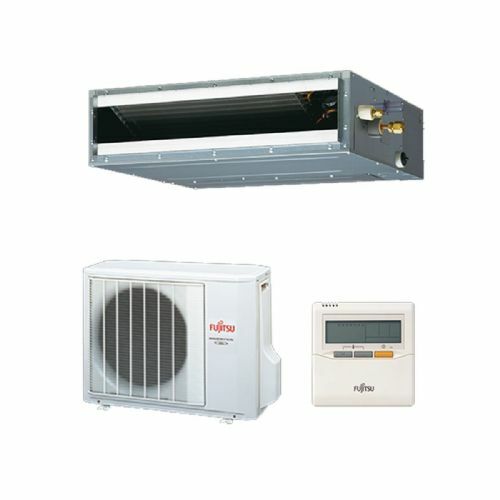 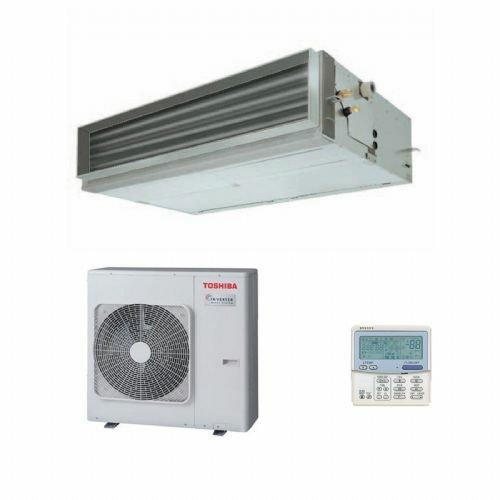 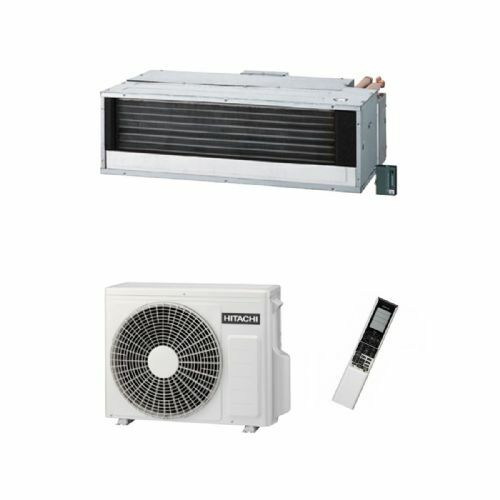 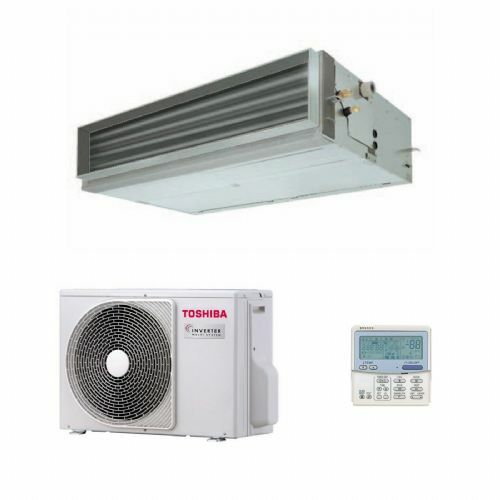 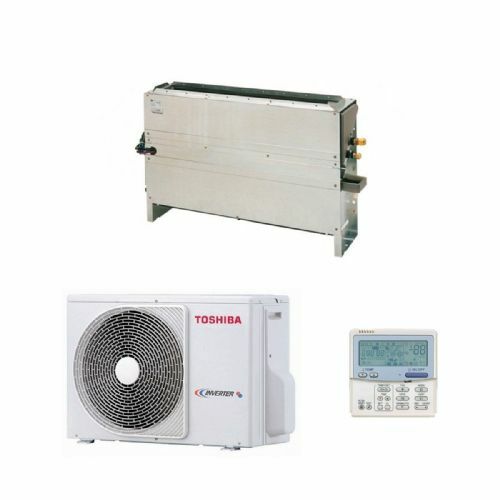 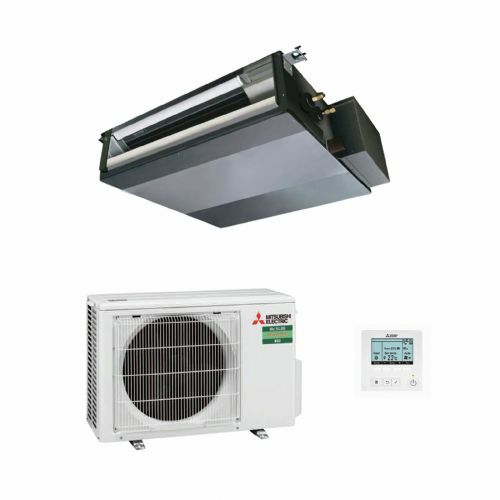 The ducted air conditioning system is a versatile and well used residential / commercial air conditioning system. 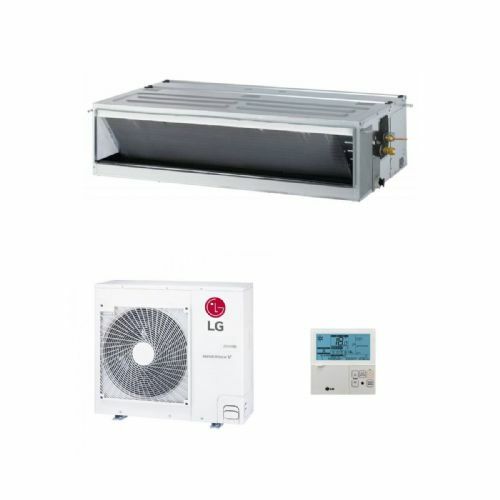 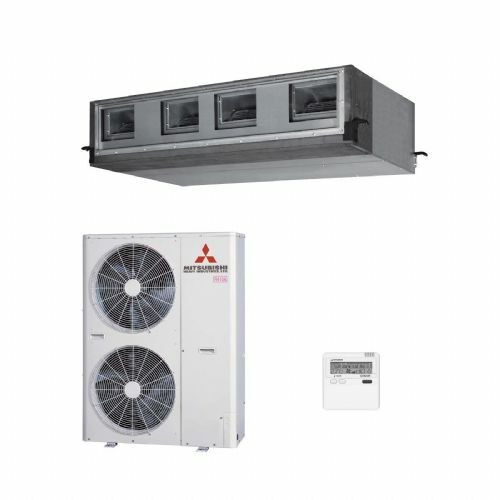 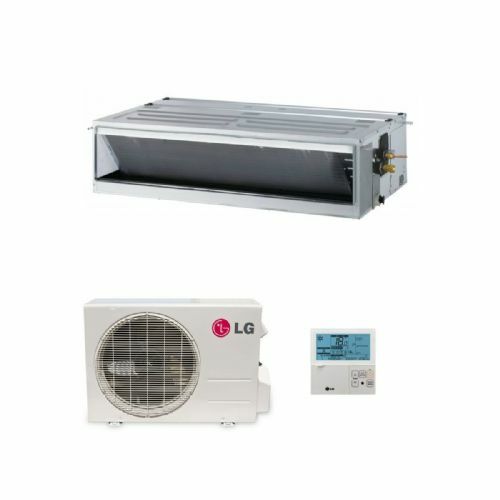 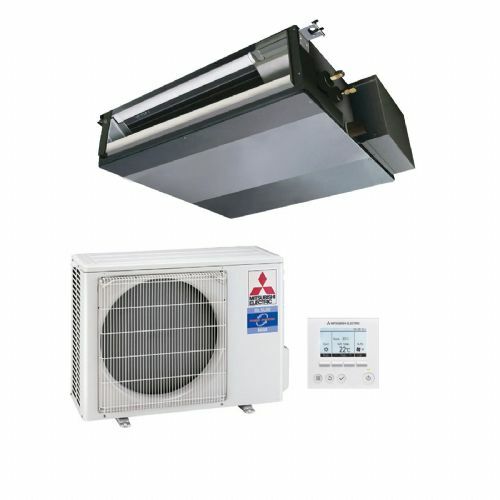 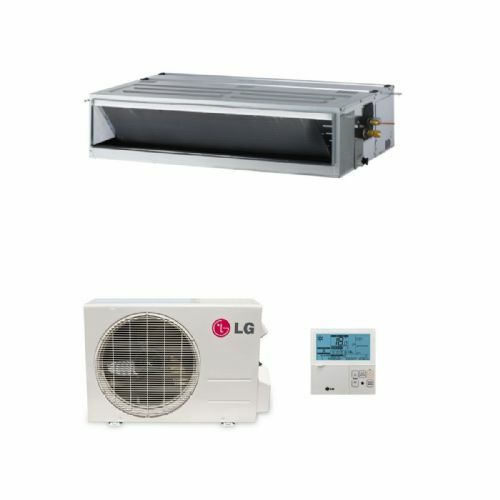 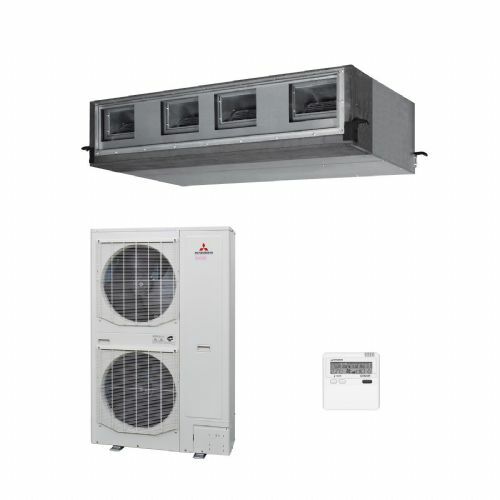 The ducted air conditioning system can be concealed in a false / suspended ceiling or on the ground. 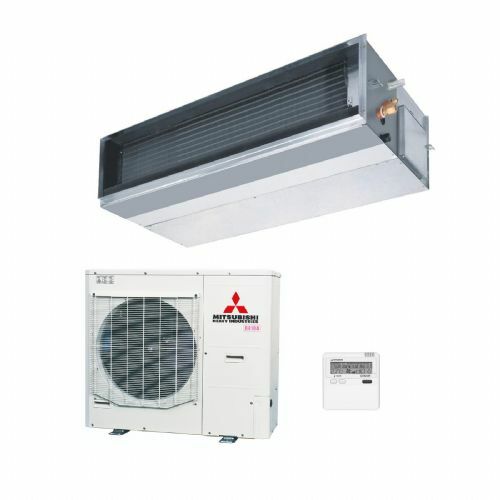 Most units are now powered by inverter driven compressors and come in high power output from 3.5 Kw to 20 Kw.